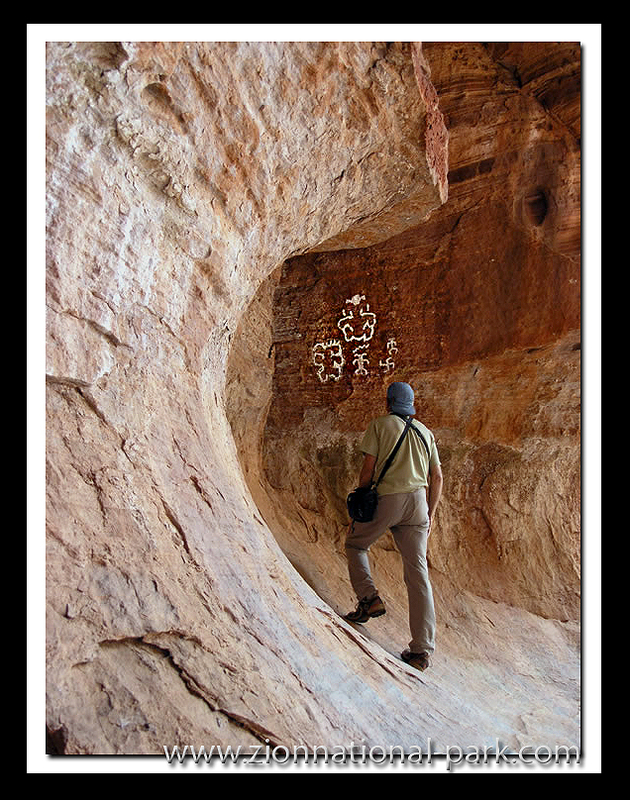 Much of the rock art in Zion is thought to have been made by the Virgin River Anasazi. and its major tributaries such as in Parunuweap Canyon. Bo Beck in Cave Valley.